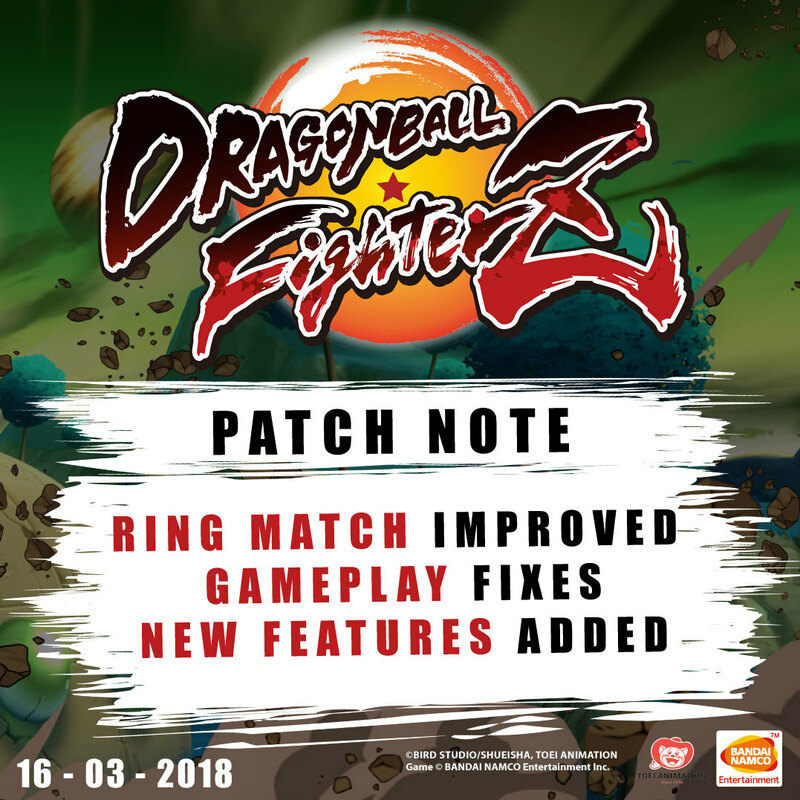 Dragon Ball FighterZ is about to get even Better! Following our announced improvement roadmap, we are thrilled to reveal the upcoming release of a new patch that will greatly improve Ring matches, fix gameplay exploits and add new features! Read the full patch note below for more details and get ready for the release on March 16th. Z-UNION: Added Z-Union feature that enables players to join “Unions” (fan clubs) of their favorite character and get special rewards. And the longer you stay in a Union, the better the rewards become. Im thinking about to buy this game but i see so many negative poste .... Anyone can explain me if all ppl have this issues like Xbox one and ps4 or jsut the pc version ...? except the one 90% of the steam reviews are complaining about....even the positive reviews. they messed up the party area now now its not random teams it will make everyone be the same character and its crashes the game often when the party match tries to start.